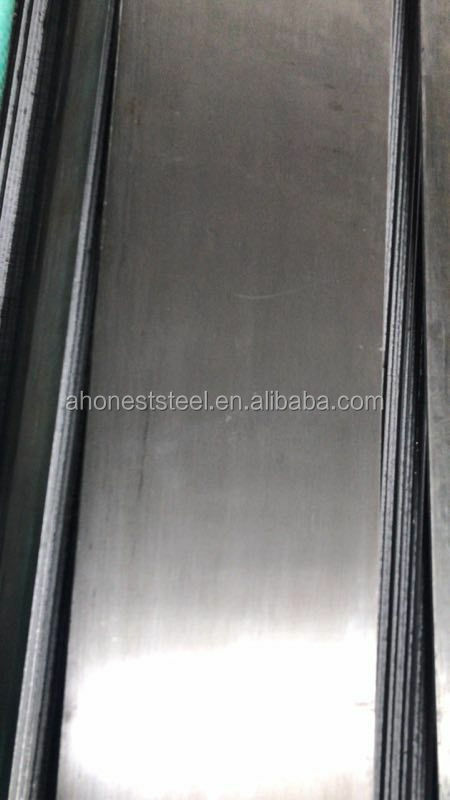 EN 10302: 2008 Creep resisting steel, hardened and tempered. Usual upper temperature limit for continuous operating 580°C. 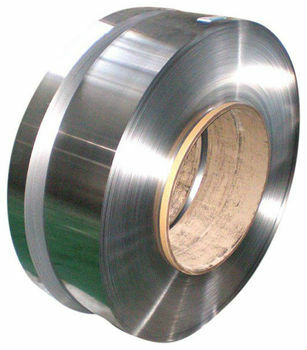 such as turbine blades, turbine discs, screws, bolts, pins and shafts. Welcome to have sample for test. 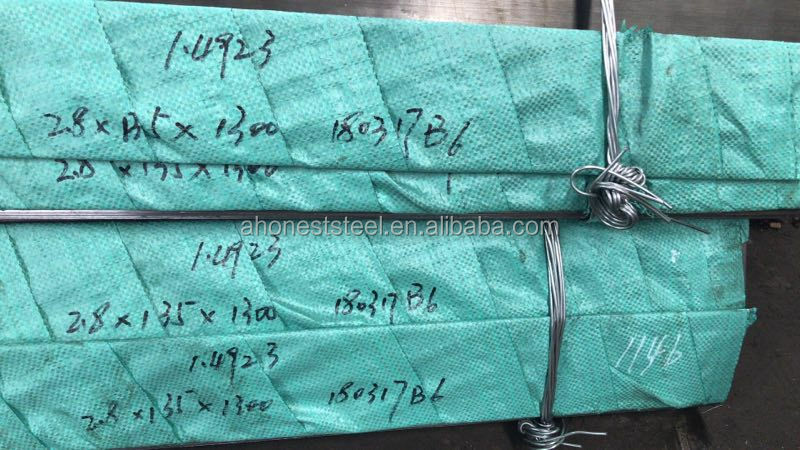 We are specialized in the high performance stainless marensitic steels, products available in forms of hot and cold rolled steel strip, coil, sheet and plate.